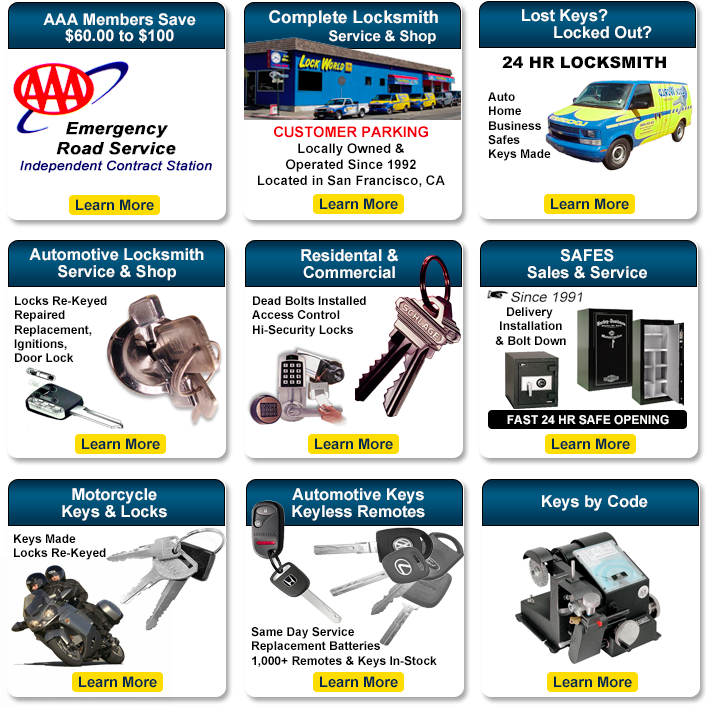 LOCK WORLD is San Francisco's premiere full-service one-stop locksmith shop offering the best in quality services and trained, certified professionals. With the newest generation of locksmiths and the highest of customer service standards, LOCK WORLD is the premiere locksmith service provider. 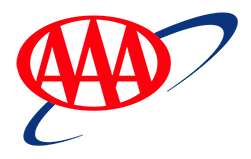 After years with an outstanding reputation, LOCK WORLD was chosen to be the exclusive San Francisco locksmith contract station for AAA California State Automobile Association. Lockworld was there when I needed them. Excellent customer service and a knowledgeable staff. Will be back again.